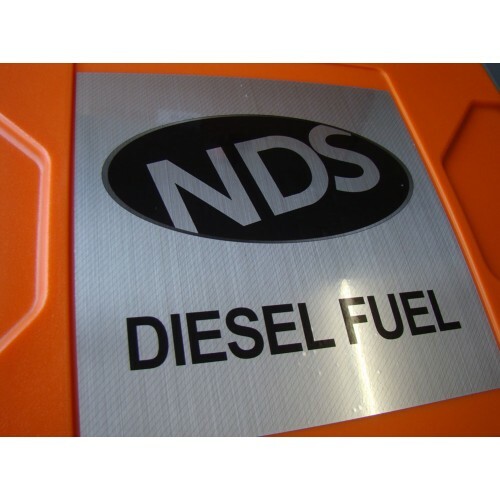 We are thrilled to launch our range of portable Diesel Tanks in New Zealand. 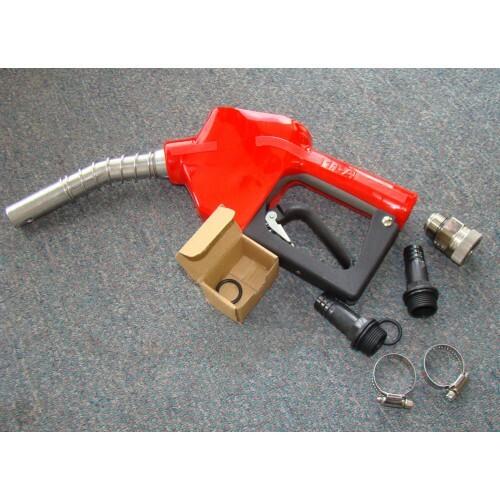 With integral self priming Pump and delivery hose and nozzle this unit will save you hours of travel to and from the bulk Diesel Bowser. 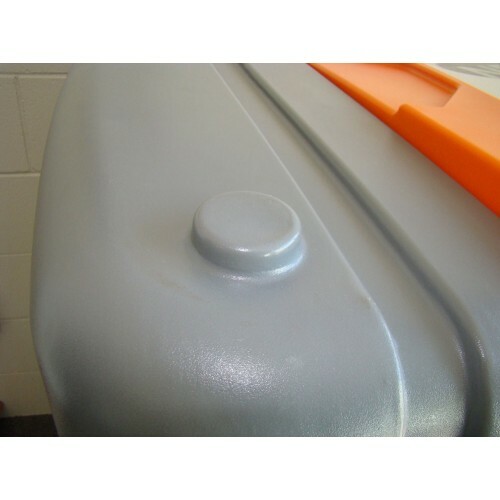 - UV Stabilised diesel grade polyethylene tank. 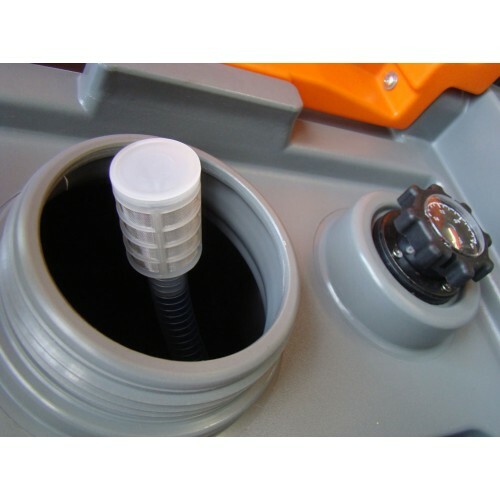 - Hinged and lockable pump cover pump to guard against damage to the Pump or interference with the tank fittings. 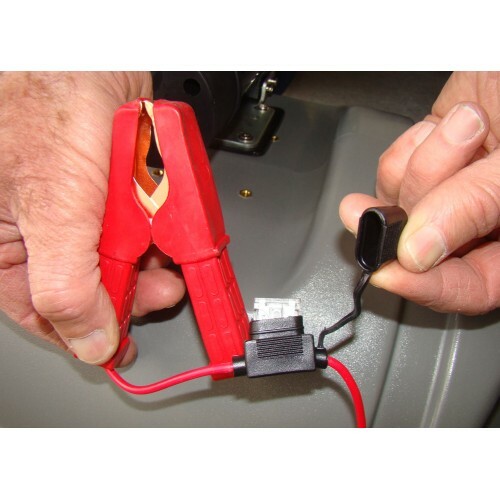 - Self Priming 12v DC Fuel Pump. 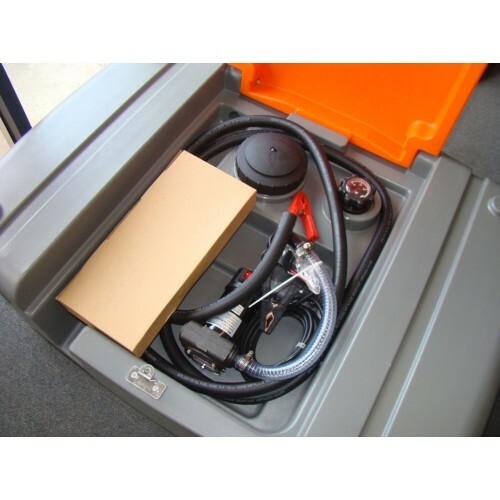 - Flow: 40 Litres or 10 Gallons per minute. 30 Minute Duty Cycle. - 30 min duty cycle, 30 min on/off. 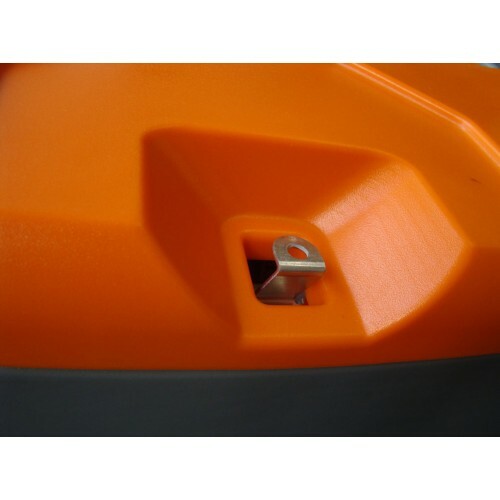 - Padlock Lockable Pump cover. 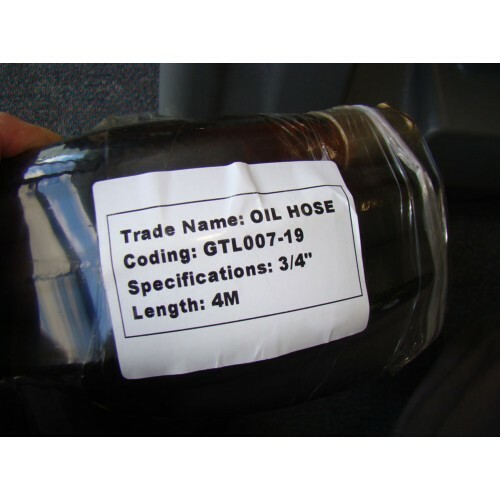 - GTL007-19 Oil Fuel Hose delivery hose length: 4M, with swivel and crimped fittings. 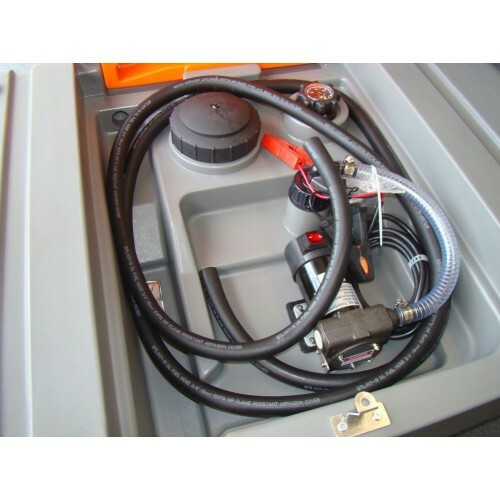 - Fused 4M Wiring harness with Crocodile clamps. 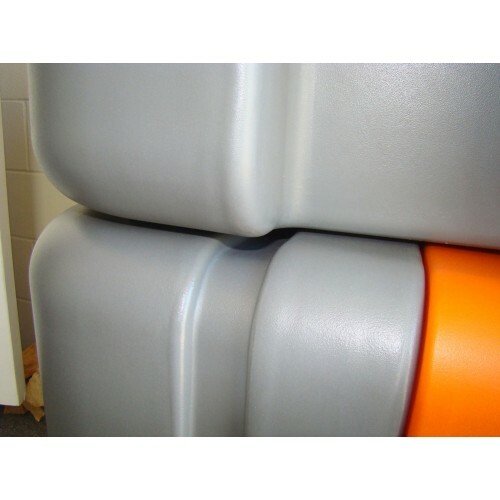 - Fine Mesh Filter on the suction line. 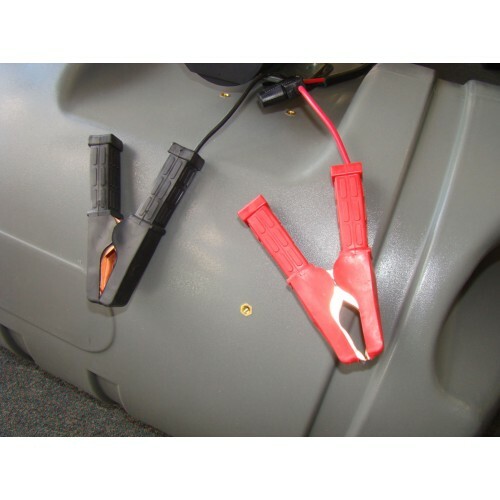 - Threaded Inserts for securing to a tray. 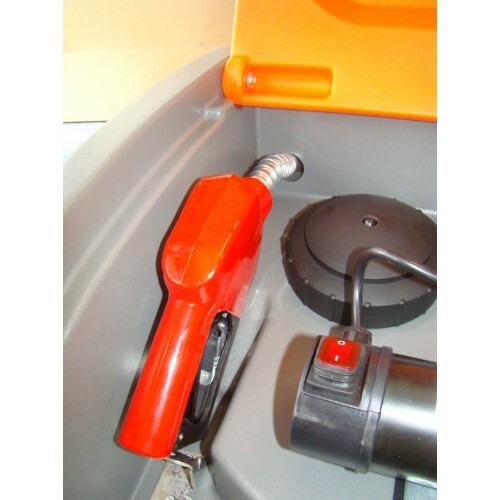 - Deep recessed hand holds to assist when moving the tank. 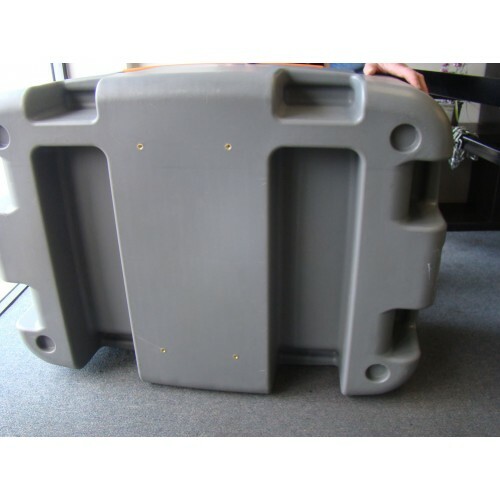 - Size overall : 1100 mm x 760 mm x 430 mm. 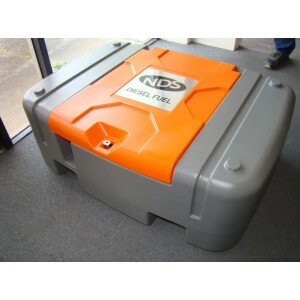 Check our freight charges carefully. 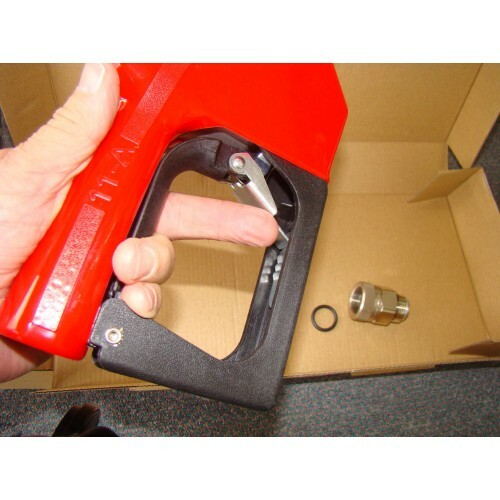 They maybe cheaper than you think . 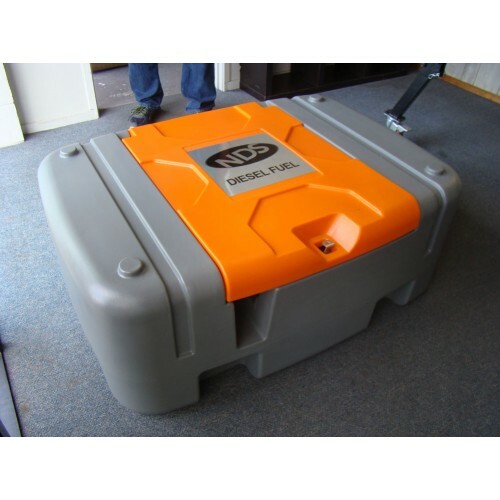 If you are rural then pick up from a Mainfreight Depot always seems the best option.